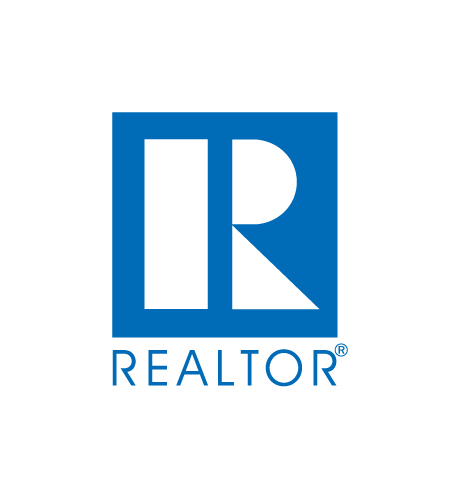 Experience matters and getting you the top dollar for your property in a timely-manner is the main objective for success. 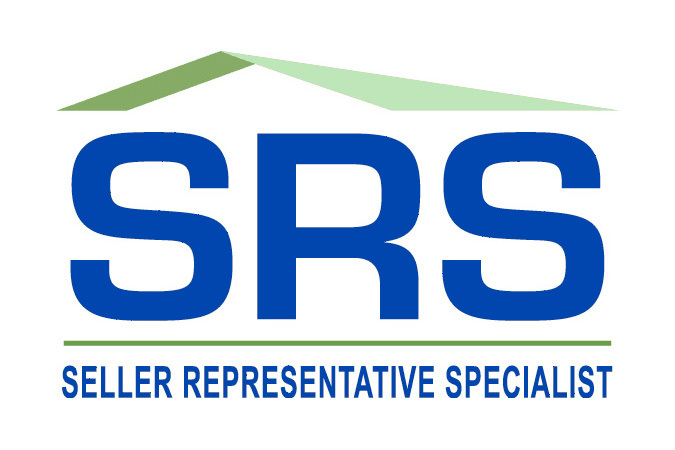 Pricing, marketing strategies and pre-market staging are the keystones for a successful sale. 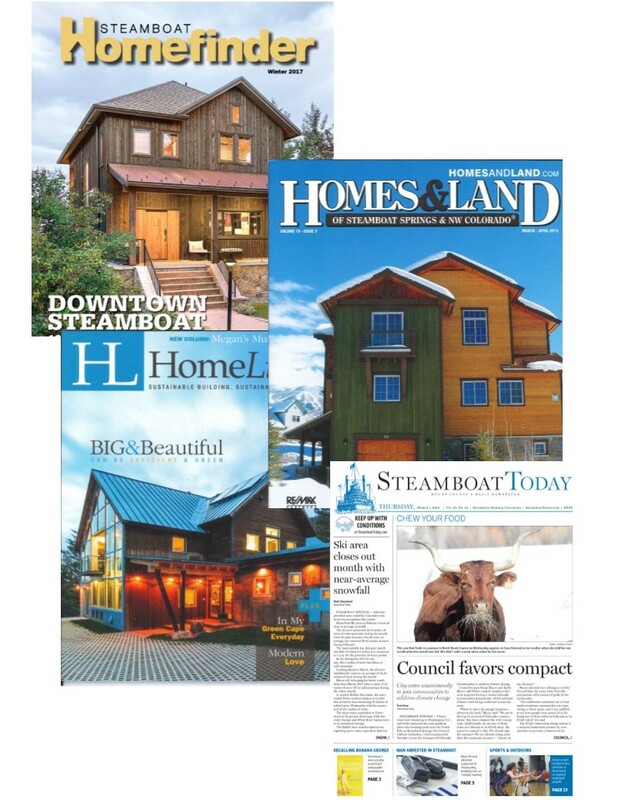 Whether it is a move elsewhere or a move up or down in the Steamboat Springs market, timing is everything and she is adept at contingent sales if that happens to be your scenario. In 2017 alone, she facilitated transactions with 4 clients that needed to sell in order to purchase. Angela is tenacious when it comes to doing it right the first time. Whether it is strategizing about the list price to maximize your return, or bringing in staging items to improve the first-time impression, she is ready for the job. Since 90% of buyers shop online before their purchase, online presence is imperative along with proper photography. 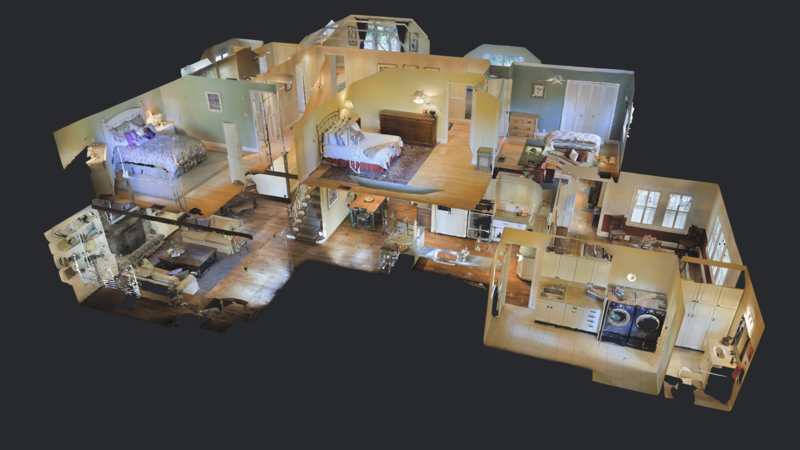 The marketing plan will be designed specific to your property and will capitalize on the best approach to get the message conveyed. 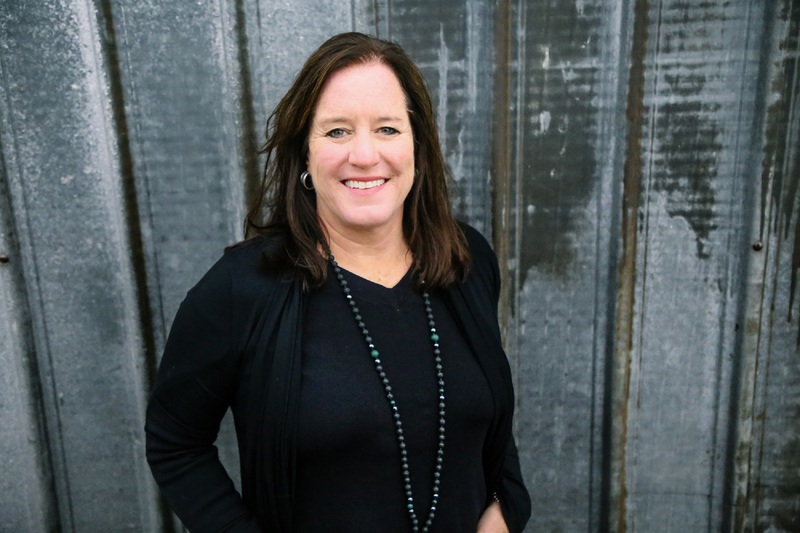 She employs all of the tools, professionals that the RE/MAX national brand offers, as well as the local knowledge and exposure within RE/MAX Partners office. We want to get the message out to the world! 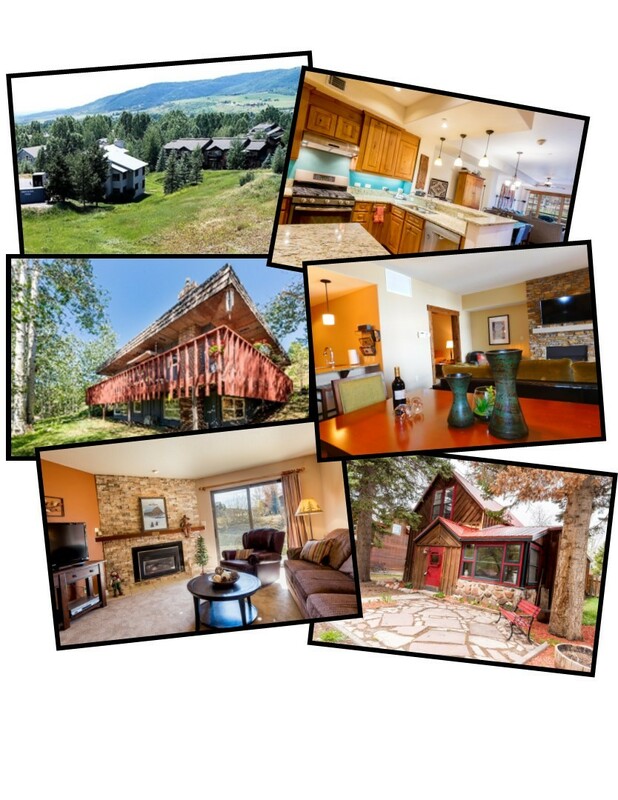 So, in addition to this website, the outreach of your listing includes the national REMAX.com, locally to RemaxSteamboat.com, REcolorado.com and syndication to other platforms such as Realtor.com, Zillow, Trulia and many more. If your property needs specific marketing, we will explore other industry websites that are a good fit for your property. In most cases, a domain name and website specific to your property will be developed and utilized to enhance our advertising. There is a choice, as to who brokers align themselves with in this industry. Angela made the choice in 2012 to join and helped start up the savvy, ethical and experienced team of RE/MAX Partners office. Speaking to her entrepreneurial spirit, it was the perfect move for her. The office quickly grew from 3 agents to 20+ agents in a very short time, because people recognized the professional and collaborative culture that was designed from the beginning. When there is a team of individuals that run their own business, but are more than happy to join forces to improve the success of their coworkers' businesses, it is a good match! Let's face it, this business can be competitive but RE/MAX Partners wants all of its agents to thrive. There is a formidable resource of office management, business development, legal, design and industry professionals in which to collaborate for optimum results. 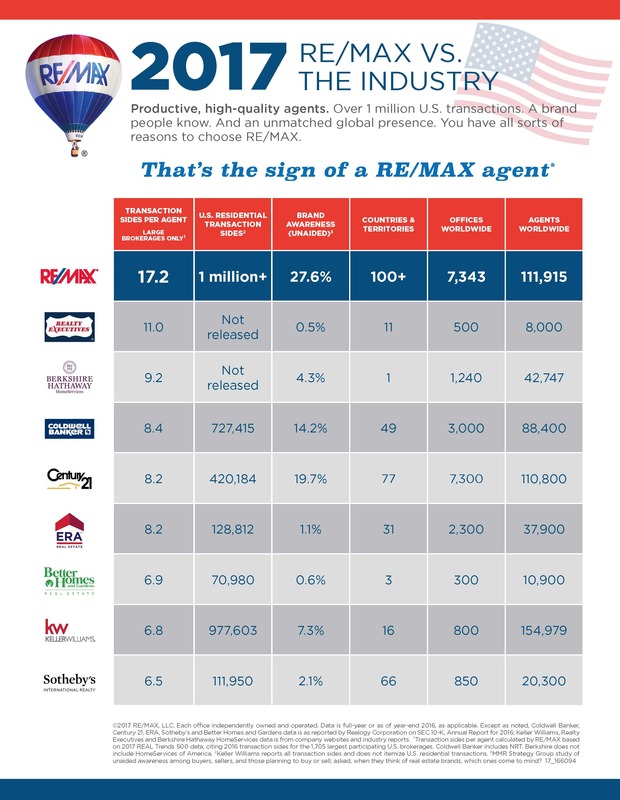 Since 1973, RE/MAX has been in business and there is a reason for the slogan "The Power of the RE/MAX Brand" with over 115,000 agents in more than 100 countries across the globe. We are powered by a lot of people!